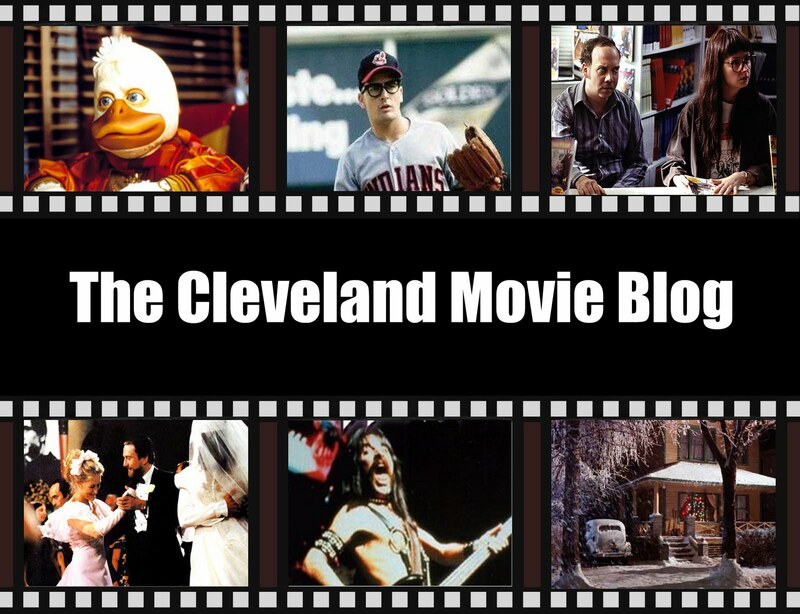 The Cleveland Movie Blog is looking for a new blogger to join our team. This is an unpaid position, but you would get to see movies for free and have a soapbox from which to foist your opinions on the general public. Applicants must first and foremost be able to write competently and meet deadlines. You don't necessarily have to be an expert in film history, but if you don't at least occasionally watch movies that are in black and white and/or are subtitled, you're probably not the person we're looking for. And last but not least, you must currently reside in NE Ohio (doesn't have to be Cleveland, but within 30 miles or so). 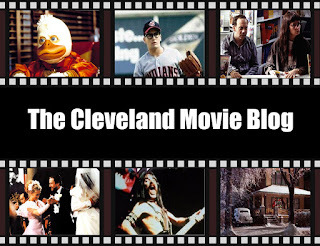 If interested, send an email to: clevelandmovieblog@gmail.com.